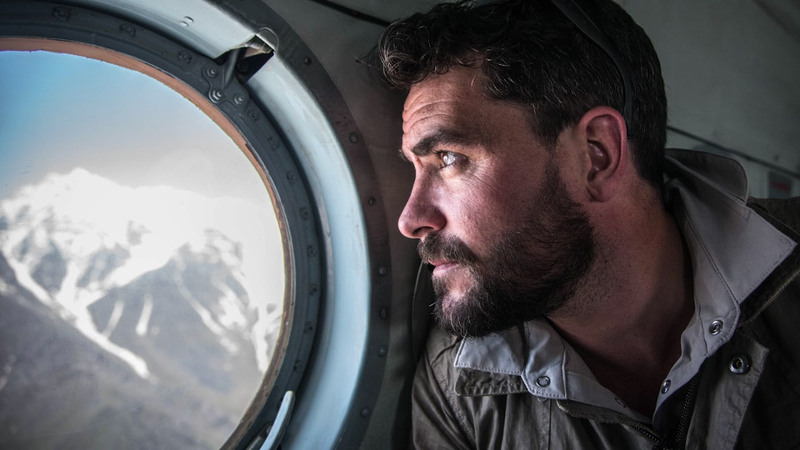 In 2015, British explorer Levison Wood walked the entire length of the Himalayas - from Afghanistan to Bhutan. In 4 months he walked through 5 countries, encountering some of the world’s most spectacular, yet perilous, terrain. We caught up with Levison at The Royal Geographical Society in London, to hear more about his Himalayan epic. Interview shot for Craghoppers.